Written by Inkas Admin on date 2014-02-14 in Pictures . 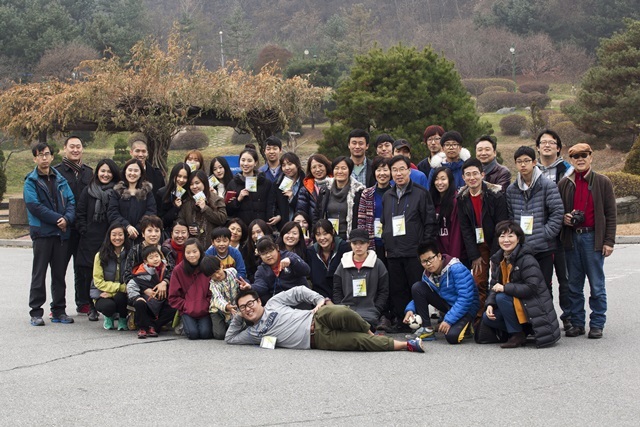 InKAS had Seollal party to celebrate coming Seollal, one of the biggest holiday in Korea, with Korean adoptees. This event which was sponsored by Moogoongwha rotary club and Moogoongwha rotaract had various programs such as Yutnori tournarment, learning how to do Saebae, and learing Arirang, one of the most famous songs to Koreans. Happy New Year to all of you who love InKAS! 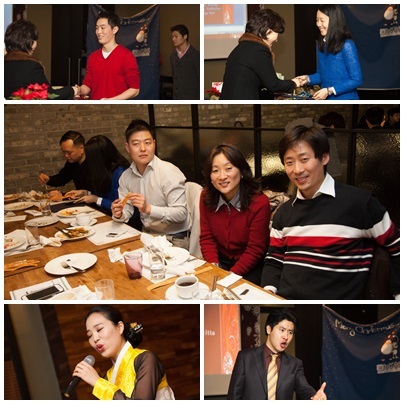 InKAS had 2013 End of Year Ceremony to look back at 2013 as welcome 2014 with our sponsors and volunteers as well as with Korean adoptees. Thank you so much all who love us, again. 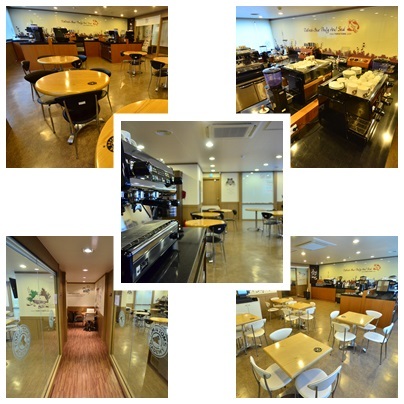 2013 Winter Career Workshop which is designed to help Korean adoptees build stable career in Korea was held at Starvalley Gangchon, Gangwondon on 6th- 8th December 2013. The lecture started with Youngsoo Park, a psychologist, and a variety of lectures of career in Korea based on a Korean adoptee's own experience, of social media were given by guest speakers. We will try to offer diverse programs which help Korean adoptees to build stable career and life in Korea in the future, also. InKAS has 'Love Triangle Mentoring' program which those adopted by foreign family become mentors of the children adopted by Korean family. The goal of the mentoring program is the mentors help the kids grow up by giving them an advice based on their own experiences, while the domestic adoptive families support the mentor adoptees to build a stable life in Korea. The mentoring camp took place on November 25th and 26th, 2013. 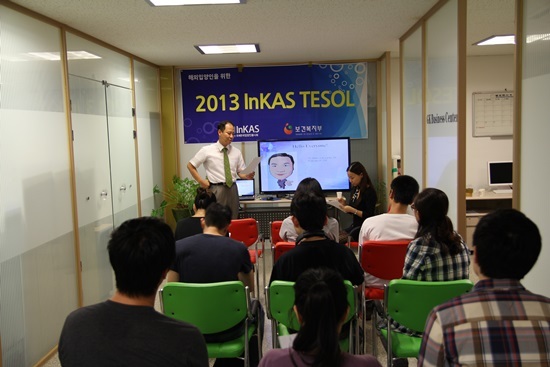 From 2011, InKAS has offered TESOL program to Korean adoptees, in order to help them build more stable career and life. The picture below shows the 2013 TESOL orientation. Written by Inkas Admin on date 2014-02-07 in Pictures . 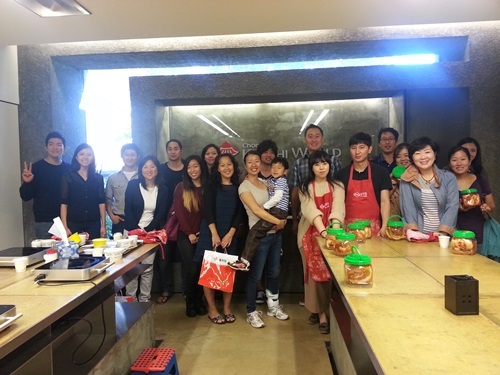 Korean adoptees living in Korea had a chance to make Kimchi, one of famous Korean food. Written by Inkas Admin on date 2013-07-03 in Pictures . 2013 InKAS Summer Camp included 35 overseas Korean adoptees from Australia, Sweden, Denmark, The Netherlands, USA, Canada, Luxembourg, Norway, and France. We traveled for 10 days throughout Seoul, Jeonju, Mokpo, Gwangju, Sunchang, and Cheonan visiting locations including the Independence Memorial, National Assembly, traditional Korean hanok villages, Yeoido river park, and the Korea International Trade Association at Coex. Great memories and lasting friendships were formed with our participants, Korean volunteers and Korean homestay families.